You did your research, you found the perfect breed, and you have contacted the perfect breeder or visited the local shelter and found your new best friend…now what? Here are the top 10 tips for new dog owners. 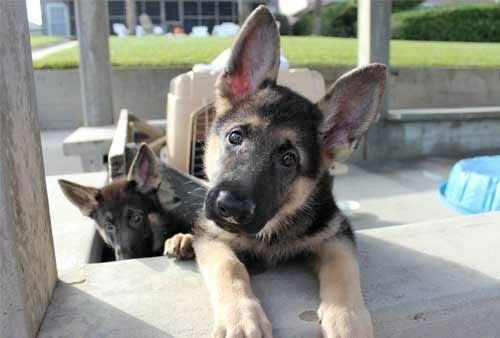 As much as possible, have everything ready and in place before your new pup or dog arrives. This will help you be able to better focus on bonding with your dog for those first few days, and have everything that you need on hand. 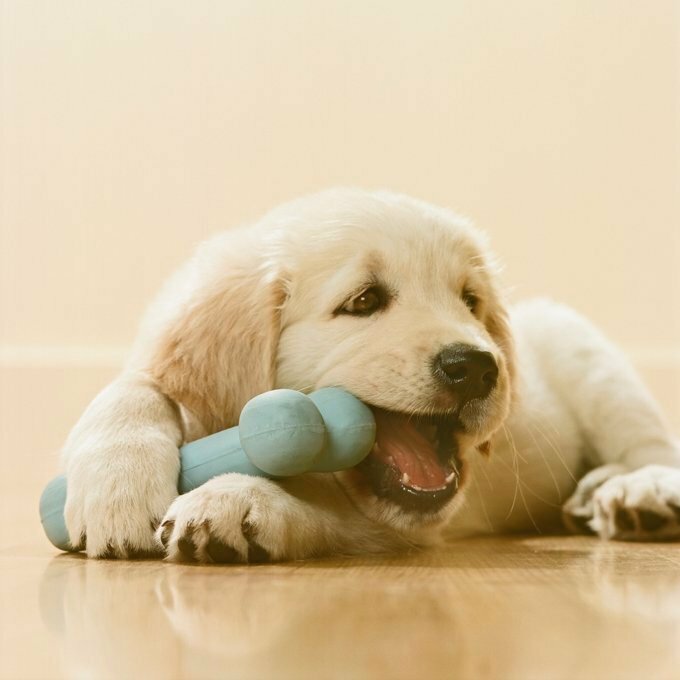 Some of the things to add to your shopping list include: bed, leash, collar, plates and chewing toys. Be sure to put away stuff that might be dangerous to your dog, including loose wires, toxic cleaners that may be at mouth height, as well as any foods you have that are known to be toxic to dogs, like chocolate. If you have house plants, make sure they are not toxic to dogs. 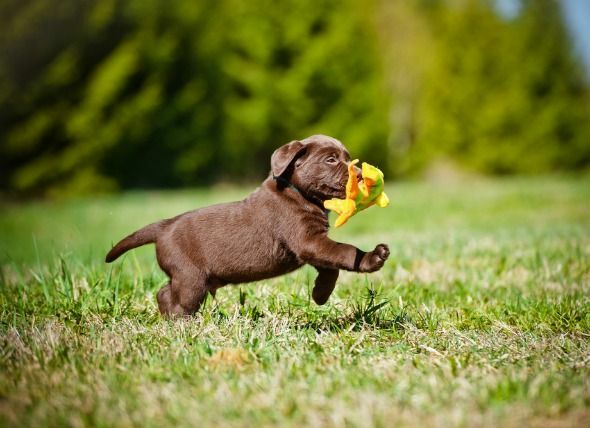 Dog experts advice that going for a walk as soon as you get your new dog is one of the most important things to do. The walk lets you establish leadership with your dog, and it is an important bonding experience in which your dog learns to trust you. Don’t wait until your new pal is misbehaving to introduce rules. Rather, set him up for success. Think which behaviors will be acceptable and non-acceptable to you before bringing your new dog home. Let him know from the get-go what you expect from him. 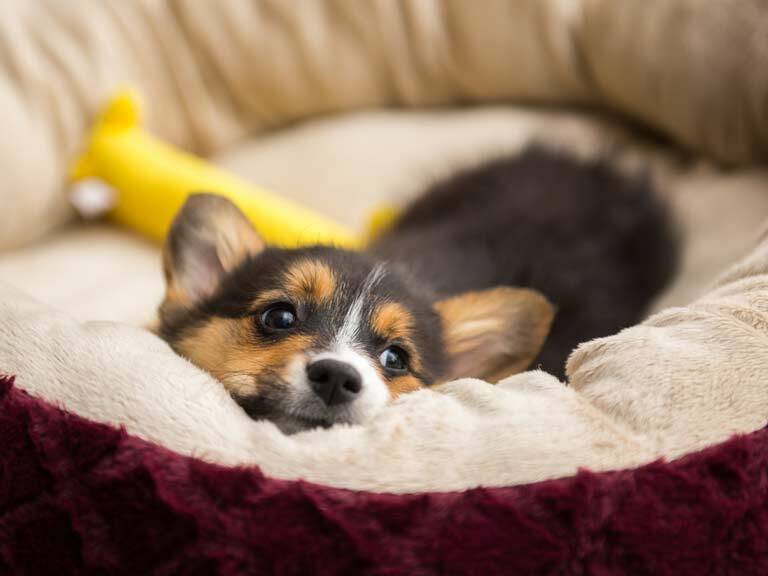 Bringing a new puppy or dog into your home can be an overwhelming experience for you and for your dog. Give him time to acclimate to his new surroundings and his new family. Don’t overwhelm him with too much attention. Give him a place, like a kennel or crate or even a bed in the corner of the room, where he can retreat when he feels like it. Be sure to invest in good quality food. The food should meet the nutritional requirements of your dog at every life stage. Good quality dog food will keep your dog’s digestive system working properly, and will result in the easiest waste to clean up. You will notice a difference in your furry friend’s appearance and appetite. As with any toddler or teenager, sometimes your puppy will challenge your rules and limitations. Or perhaps you adopted an older dog with some behavioral problems. Don’t worry. They key is to be consistent and don’t give up. Your dog will be happier for it. Your pal will wake up full of energy after a good night’s sleep. Taking him for a brisk walk first thing in the morning will help him drain his energy and remain in a calm, relaxed state as you go about your day. This will reduce unwanted behaviors, like chewing, that may result from boredom. Whether with a professional or by yourself, investing in training is very important. It need not be expensive, but it will require time. 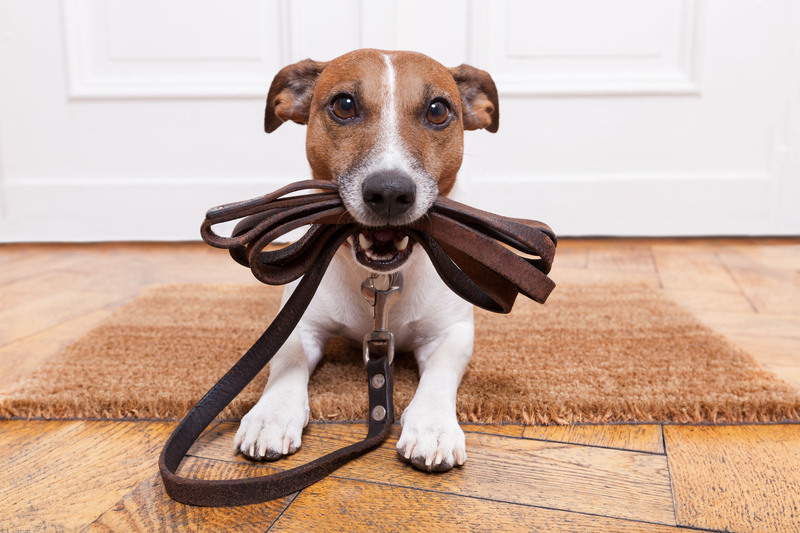 Practice exercises that will help your dog perform wanted behaviors or avoid unwanted behaviors. Having discipline in his life will help him become a balanced, happy dog. It can be tempting to treat your dog like you would a human baby, but please remember they are dogs first. Interpreting a dog’s behavior like you would a human’s can lead to imbalanced and problematic dogs. A dog sure needs affection, but it needs boundaries and exercise as well.